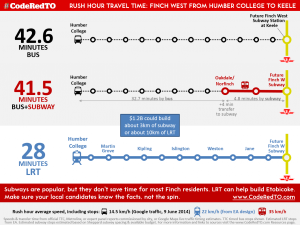 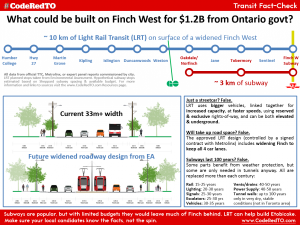 The most important way you can spread the word about building better Rapid Transit in Toronto is by sharing links, documents, posters, flyers and postcards. 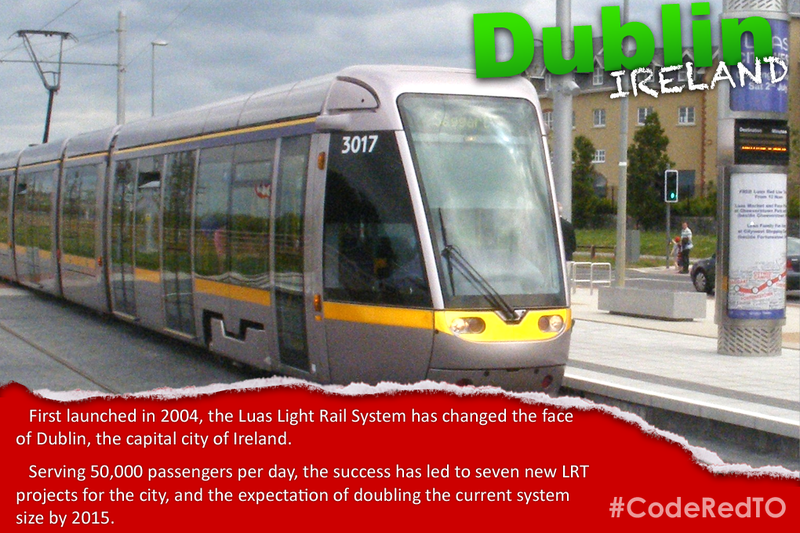 We have a few here and new ones appearing soon – if you have an idea for a new one, send it along! 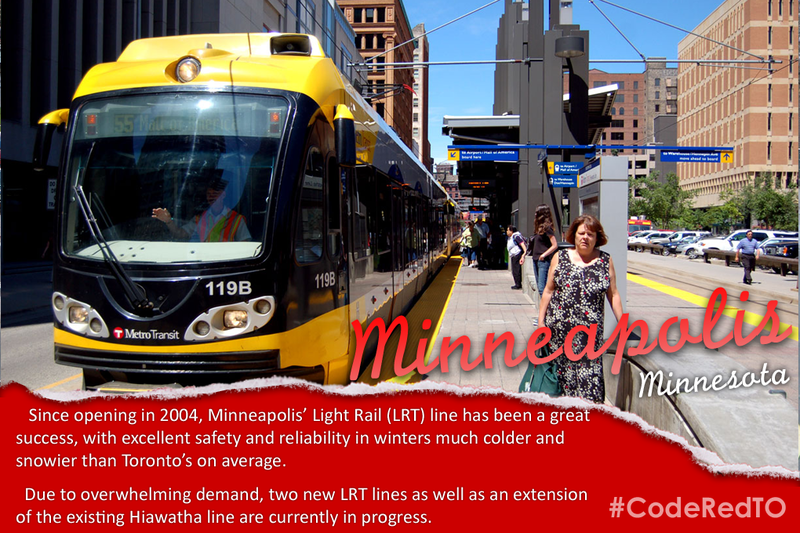 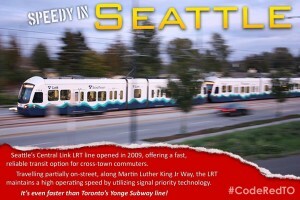 Here are two Fact Check flyers with details on light rail. 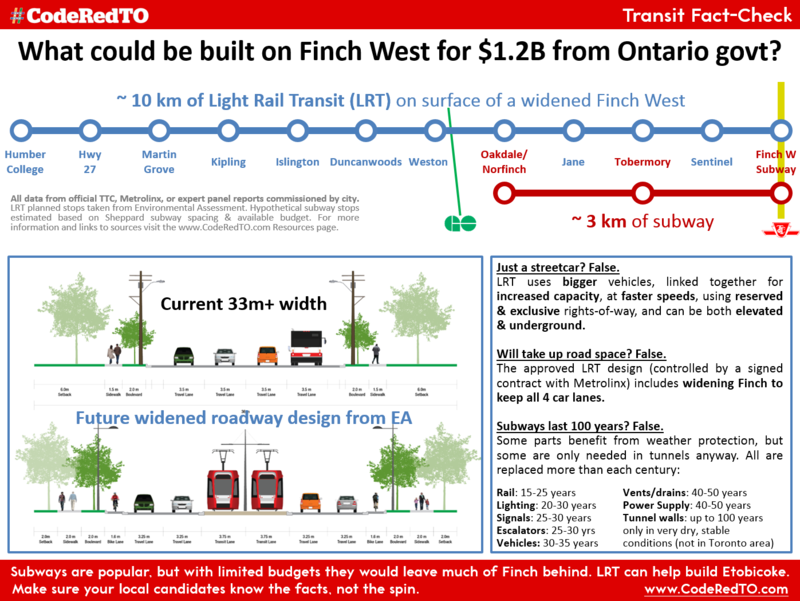 One includes Scarborough details and a map to help display the differences between light rail, streetcars, and subways. 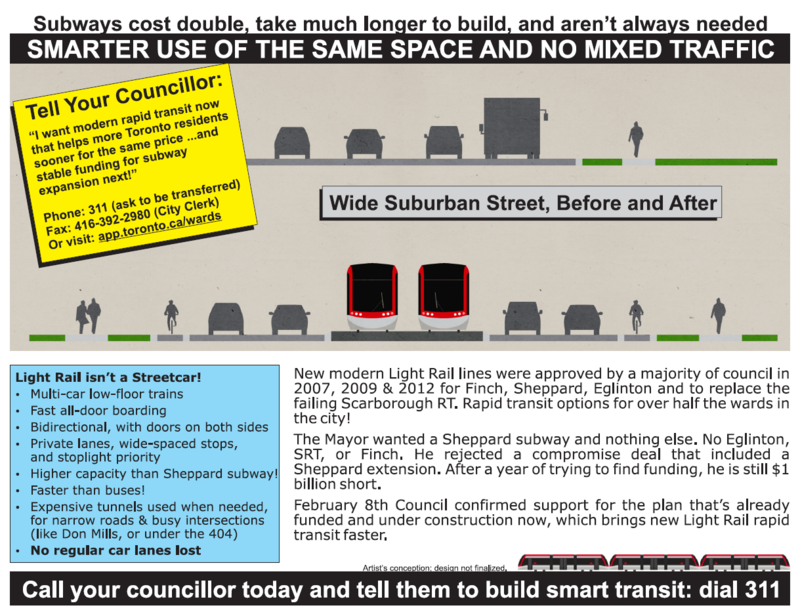 Next, we have a two-sided flyer that helps explain the differences between the Metrolinx modern light rail plan – the Council-approved LRT plan – and the Mayor’s wasteful underground-only idea from 2010. 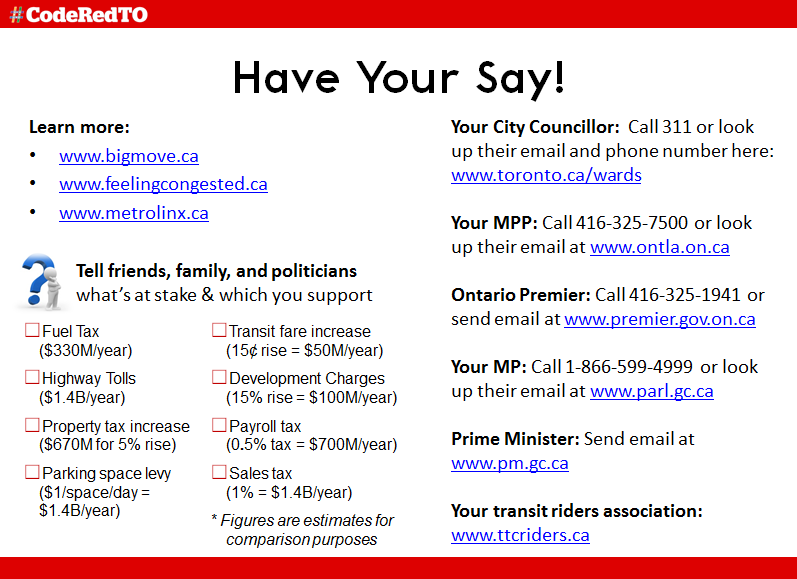 Click to download the PDF – print and share! 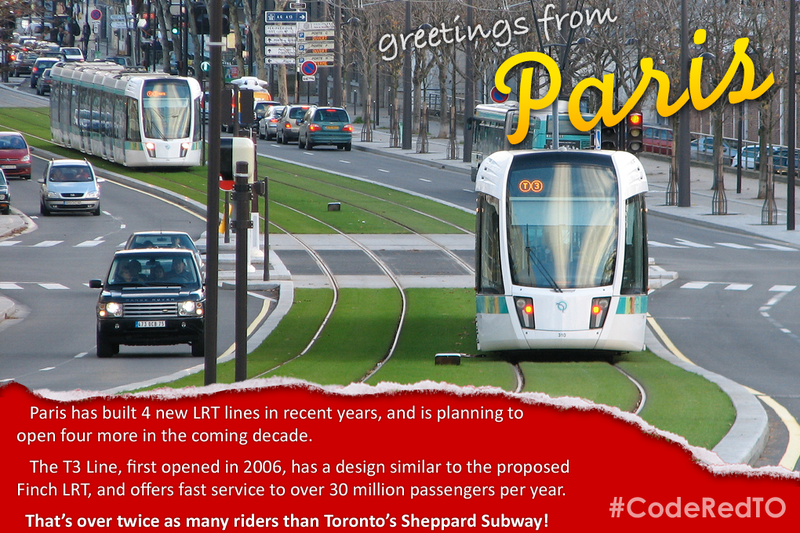 This poster is based on one originally created by TEA/TTCRiders.ca, and is used with permission. 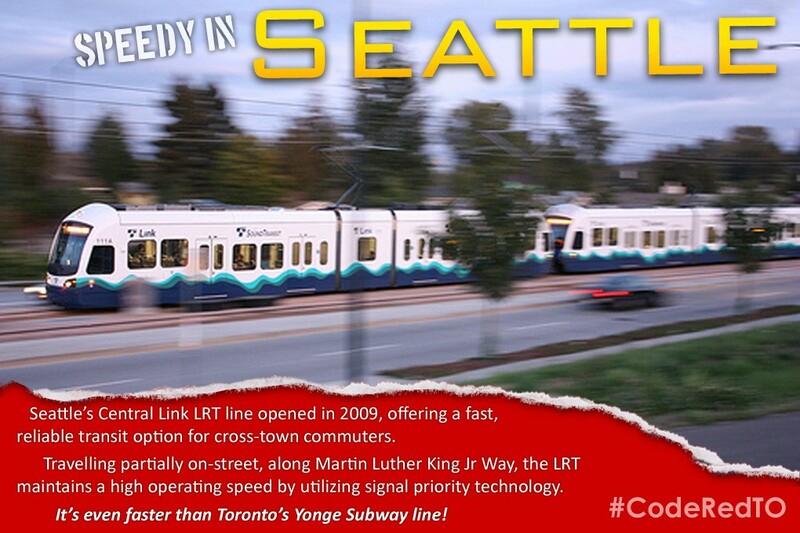 We also have earlier versions of the same flyer. 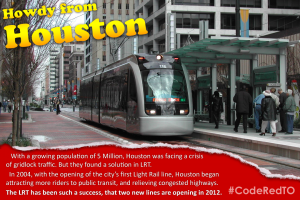 Download the previous Smart Use Of Space flyer. 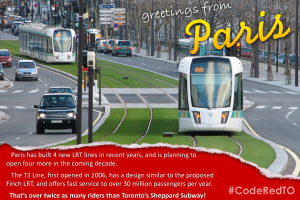 We also have some beautiful postcards designed by Twitterer @kett4l, showcasing beautiful and successful LRT systems in Seattle, Paris, Minneapolis, Houston, and Dublin. 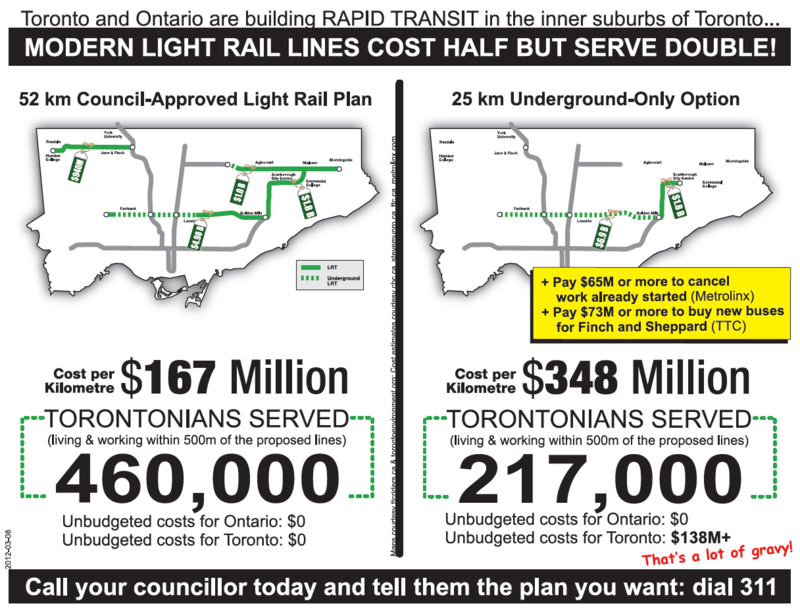 From our archives, we also have a city-wide Save Transit City poster, suitable for posting and handing out around the city, which emphasizes the $65 million that would have been wasted by cancelling work already in progress. 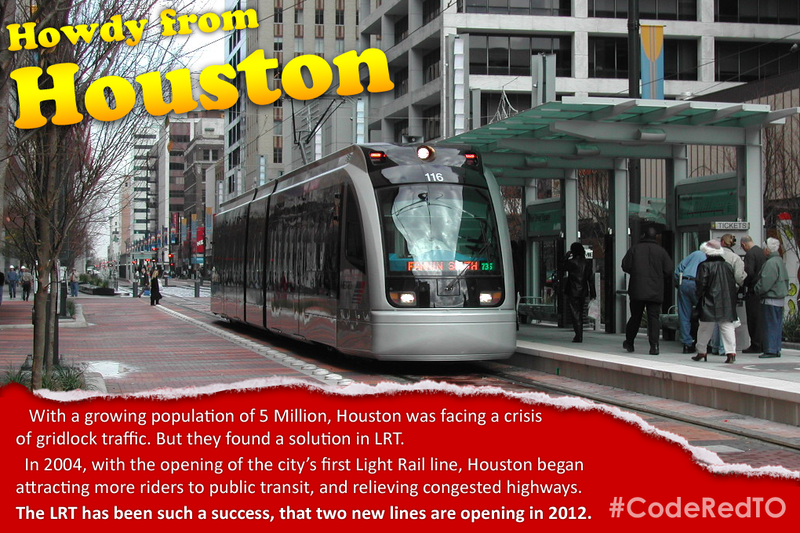 Council’s vote on February 8th 2012 helped make this far less likely. 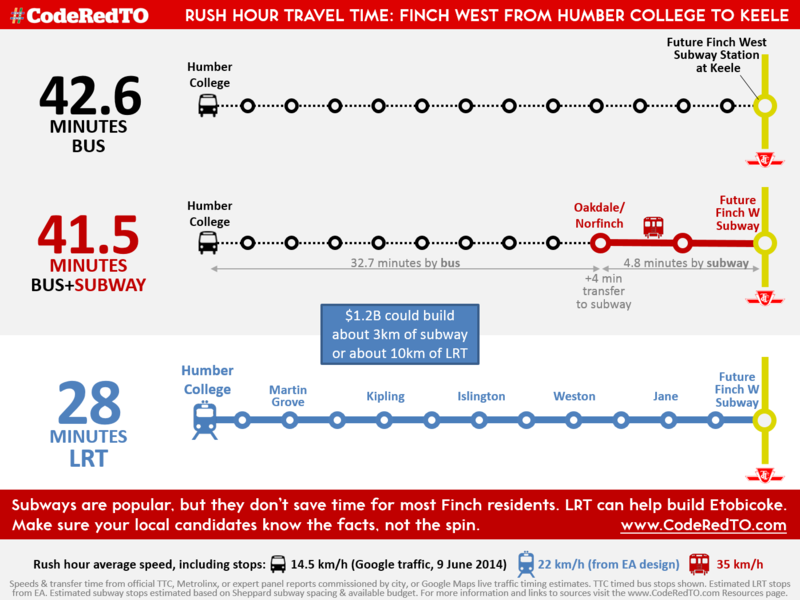 We also have a Sheppard and Finch-specific Save Transit City poster, which contains the same information as the City-Wide poster but emphasizes the service those routes would never have gotten under Ford’s approach. 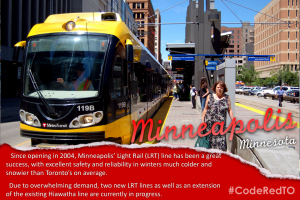 If you’re interested in contributing new posters or resources, please e-mail us!